The origins of the Rebel extremist, Saw Gerrera, are set to be explored in a Rogue One behind-the-scenes featurette. Lucasfilm have released a preview clip of the featurette on Twitter. 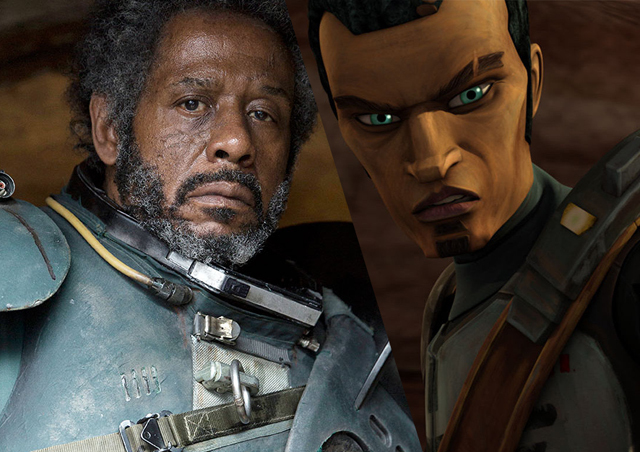 The clip focuses on the reasoning behind the inclusion of Saw Gerrera in Rogue One. The sneak preview features interviews with Lucasfilm President Kathleen Kennedy and Lucasfilm Story Group executives Pablo Hidalgo and Rayne Roberts. Rogue One: A Star Wars Story is set to be released on Blu-Ray on April 4 and is available now on Digital HD.